GEEKSNDFASHION: It takes a very secure person to listen to criticism with an open mind. It takes a very secure person to listen to criticism with an open mind. an even bigger space just recently. Chanel was still very christmasy...! 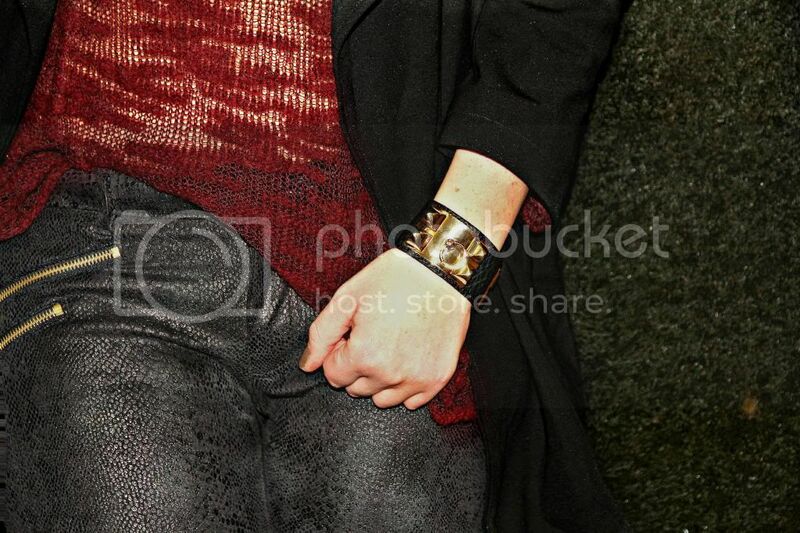 I was covered in some burgundy see through knitwear, waxed snakeskin and some calf leather boots.